Oslo’s Øya Festival will celebrate its 20th birthday with sets from The Cure, Sigrid, Fay Wildhagen, Hollywood and Girl In Red. These are the first acts confirmed when the event returns to Tøyenparken from Tuesday, August 6th to Saturday, August 10th. Sigrid returns to a bigger stage having originally played one of the more intimate stages back when she was unknown, while Hollywood is a new trio of established musicians Mikhael Paskalev, Jonas Alaska and Billie Van. Øya has been named the Greenest Festival In The World by A Greener Festival Awards and has won several awards for its environmental policies; the entire event has been powered by sustainable electricity, while all of the festival waste is hand-sorted and recycled meaning 70 percent can be reused. Almost all of the food served at Øya is organic and locally sourced from small-scale providers, and caterers are required to deliver a menu that is at least 50 percent meat-free. Even the plates are edible and fully biodegradable. 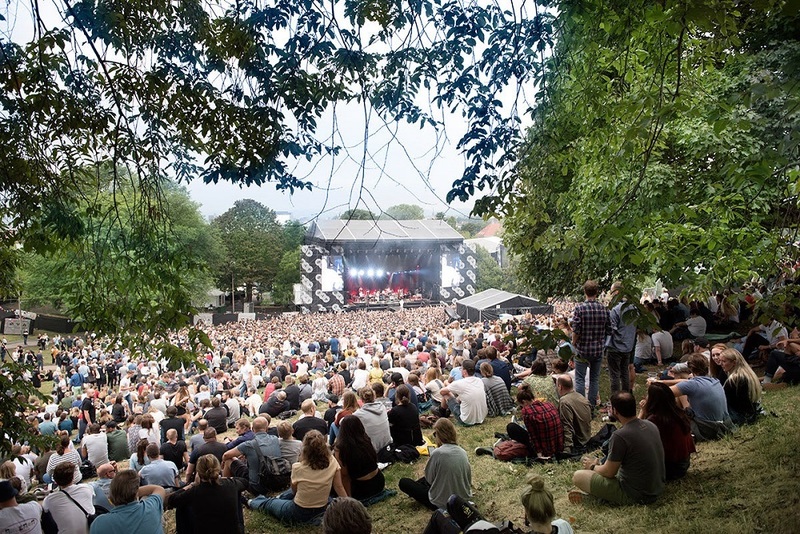 To coincide with the 20th anniversary, the European Commission has awarded the city of Oslo the prestigious European Green Capital title for 2019, with Øya Festival receiving a place on the advisory board for the capital’s environmental plans. For tickets and details go to oyafestivalen.no.